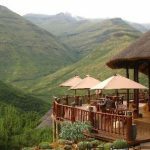 The new year has bought exciting new developments for Maliba Lodge and the team. The new projects are based around improving what Maliba and Lesotho has to offer for our guests. Towards the end of the year, our massage therapists will be able to boast about a 2 bed spa facility tucked neatly in the Che Che trees and situated on one of our streams near the main lodge. Massage treatments can then be enjoyed from the room or at our spa. A variety of treatments will be added to ensure guests have a range of options for total relaxation in the mountains. 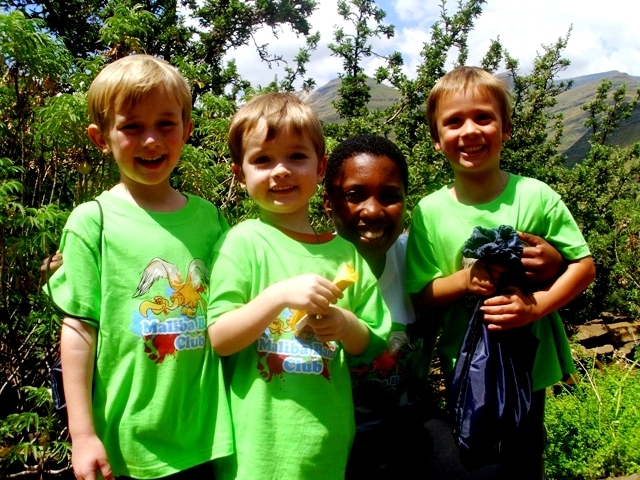 The Maliba Bana club has been met with enthusiasm from our children as Adel, the Bana Leader, ensures a fun and educational visit spent in and around the lodge. The beginning of March was an exciting and slightly nerve racking adventure for the marketing manager, Nicola. 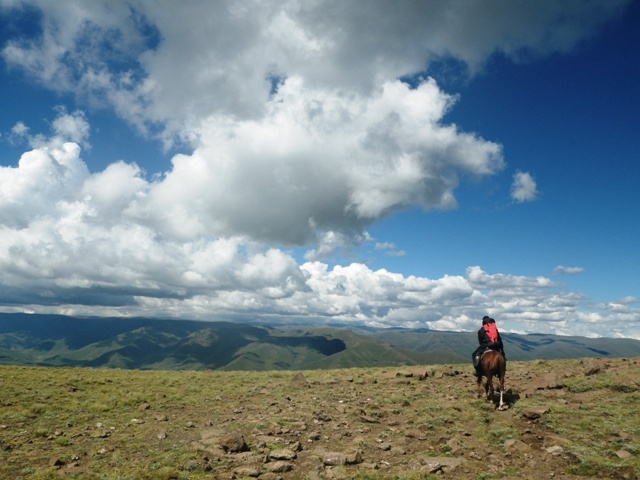 The aim was a 4 day ‘recce’ pony trip into the Maluti mountains to find remote villages for overnight community pony trails. Armed with 7 horses and a very outdated google map, she set off with 4 explorers along cattle paths in search of remote communities. Thin trails took them along steep cliffs, crystal clear streams and spectacular scenery. After a freezing night camping at 3000 metres, they eventually found a small village nestled in the valley and were warmly welcomed by the chief and his community. The end result was an amazing experience, a new level of respect for Basotho ponies and a beautiful village that will welcome any visitors to share in its beauty and culture. We will be fine tuning this adventurous option and will let you know once it is ready. Maliba Community Development Trust has the pleasure of welcoming our first medical team from Australia, Jo and Carly. They will be based at Maliba while they spend a few weeks at St Dennis Clinic, a local medical facility that services the area. Their aim is to assist in the outreach projects and skills development for local nurses involved. Usually, the Trust sponsors a work programme for local schools and experienced teachers are flown in from Australia to help with the tuition and improve the skills of the local teachers. This is the first year to have health volunteers – a big welcome to you both!